We offer an integrated approach to your entire accounting requirements, and can also provide stand-alone strategic advice, specialist investigation work and tax planning services. To this end, we have developed a range of professional services that can be tailored to you. The Gloucester Road Ale House & Kitchen is an ale and craft beer pub with, as the name suggests, the added attraction of an enticing and diverse food offer. There are bars on both floors and are able to host any special events on a private hire basis. 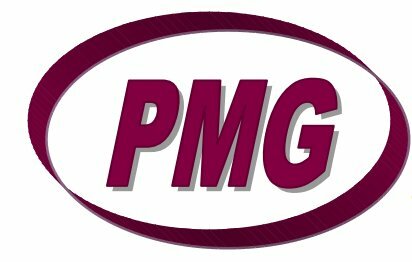 PMG are a Bristol company founded in 1990. PMG have steadily grown over the years, building a fleet of Road sweepers, Vacuum Jetting Tankers and Compact Footpath Sweepers for hire, 24 hours a day, 7 days a week.